If you have a new business website and looking for only On page SEO services right now so that your website rank well in the search engine like Google, Bing, Yahoo, and another search engine then you are at right place here. 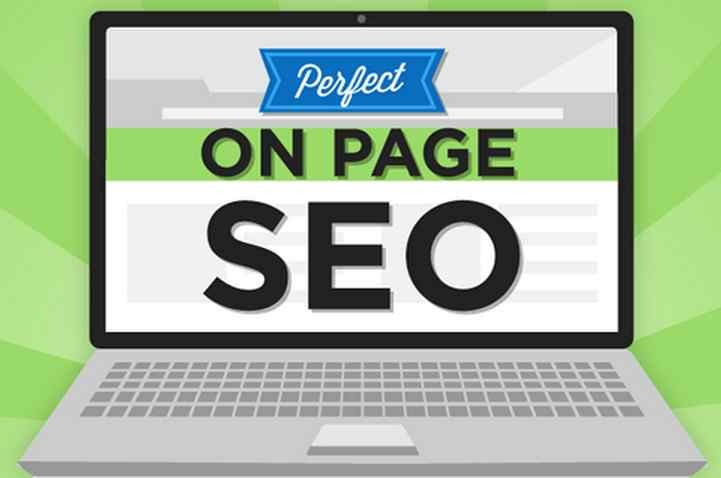 We provide On page SEO at the affordable price just call me at 91-9871774014 or connect me on skype- websiterankone and discuss all in details. You can mail me at info@websiterankone.com . I will analysis your whole website and suggest you the best ideas free at cost. So don’t be hesitating to ask if you have any queries. Sometimes you need only on-page SEO because it is the technical process and this is only done by SEO expert. SEO expert fixes all issues from your website and makes it search engine friendly. I think you know well if your website has well optimized as Google term and conditions then your website will visible as soon as possible in the search result and then you will sale your product or increase business information soon. If you have no technical knowledge about On page SEO then you should not try to fix the issues self because it may be the negative effect on your website and banned by the search engine. It is better that you invest some money and hire SEO services for only on page optimization. I think you know something about off-page SEO like Article Submission, Press release submission, Blog submission, Classified submission, and other activities and want to do off page self and right now not interested to invest too much money for all these things. So don’t worry now your problems ends here and now you can get only On page SEO at the affordable price. We will update all On page activities and target your business keyword as you wish. 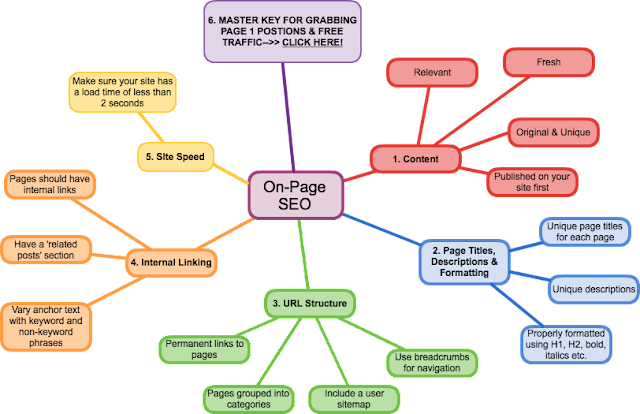 We provide the followings on page SEO activities for you. * Set up social media profile like Google+ brand page, Facebook page, LinkedIn page, Twitter, Pinterest and many more. Note- if I found any other issues in your website then I will fix them too. Now last but very major points, you would like to ask me the charges of all the above on page activities. 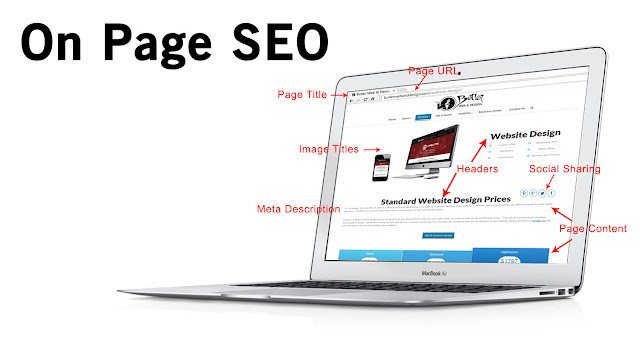 So I would like to say you very gently that first of all I will analyze your website, what are the issues and after that, I will finalize the fee for only on-page SEO. So don’t hesitate and send me your website URL at (info@websiterankone.com) so that I could analyze and tell you the price. I hope you would like to hire me and be happy with my business.